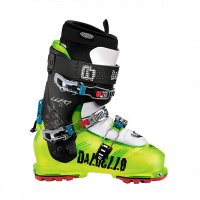 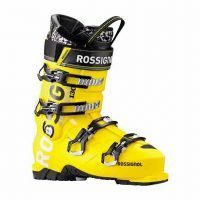 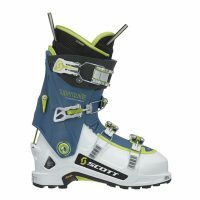 Power-focused alpine touring ski boots are designed with the downhill turns in mind. 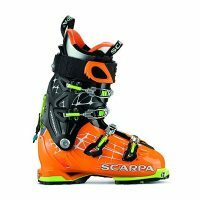 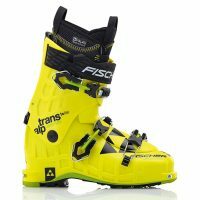 The two trends driving boot innovation today are lightweight backcountry ski boots that still perform and boots geared toward aggressive downhill skiing that aren’t oppressively heavy. 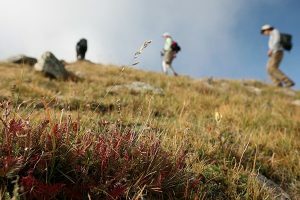 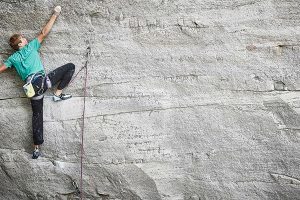 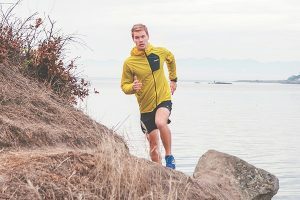 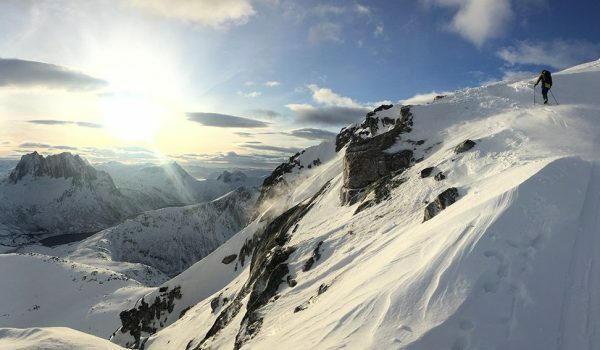 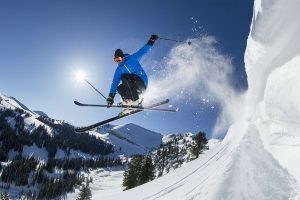 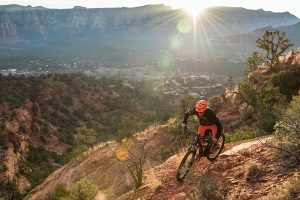 This category is designed for those who want to use human-powered travel to get to objectives that require skis and boots that don’t skimp on performance in service to shaving weight. 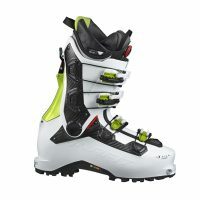 These are three- and four-buckle boots that would hold their own resort skiing all day, but have a walk mode with legit articulation for comfortably skinning up mountains. 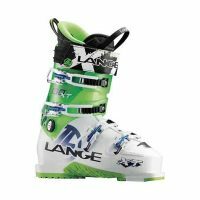 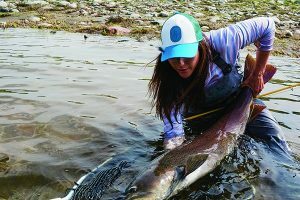 They typically weigh less than your favorite resort boot and are often infused with carbon to keep them light yet stiff. 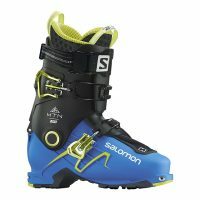 Below are our tests of power-focused alpine touring boots designed for skiing hard outside the resort. 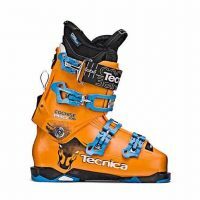 Scroll through the grid below reading the pros and cons of each and click into the review of the boot that looks to best suit your needs and abilities.